We just learned that to ask if someone speaks Norwegian you say Kan du norsk?. Norwegian - Do you speak Norwegian? 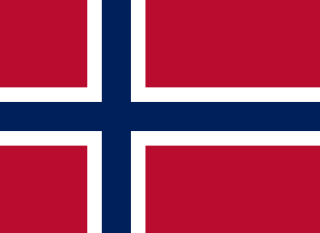 Norwegian - Very good thanks, and you? Norwegian - How are you?